Our mission is to nurture, educate, and graduate students who are self-responsible and self-disciplined; who are critical and creative thinkers; who master the core academic disciplines; and who are advocates for equity and social justice for self and their community. At every point along their educational journey, each student will be provided personalized opportunities and equitable resources for consistent academic and social-emotional growth, steady progress toward high school completion, and readiness for post-secondary experiences of their choosing. 1. We believe that every Inglewood student has the potential to achieve at high levels when instruction and educational supports meet their needs. 2. We believe that a student’s background, condition, and circumstances should not be predictors of their progress and success. 3. We believe that parents/caregivers are critical partners in each student’s learning. 4. We believe that we must mobilize and align the intentions, talents, energy, and skills of teachers, parents, staff, and community members in order for Inglewood to become exemplary – a district of choice. 5. We believe that clean, safe, well-equipped classrooms and schools are essential for effective teaching and learning. 6. We believe that we must promote continuous learning as a districtwide expectation, and must invest continuously in the professional growth of ALL our employees. 7. We believe that we must be transparent about our decision-making processes, and must act as sound stewards of the public’s resources and investments in our schools. The District offers different pathway programs at each of our high schools. Because IUSD has open enrollment, students may select which pathway program they would like at any one of the high schools, and then attend that school. Examples of Pathways include Legal and Government, Engineering and Design, and Food Service and Hospitality. We encourage you to visit each high school page to find out what pathways they offer. Advancement via Individual Determination (AVID) is helping our students clearly focus on college readiness. This program teaches vital skills such as note-taking, test preparation, study techniques, reading, and writing skills to help them prepare for a successful college career. Positive Behavior Interventions and Supports (PBIS) is an evidence-based, implementation framework that takes a proactive approach to establish the behavioral supports and social culture needed for all students in school to achieve social, emotional, and academic success. 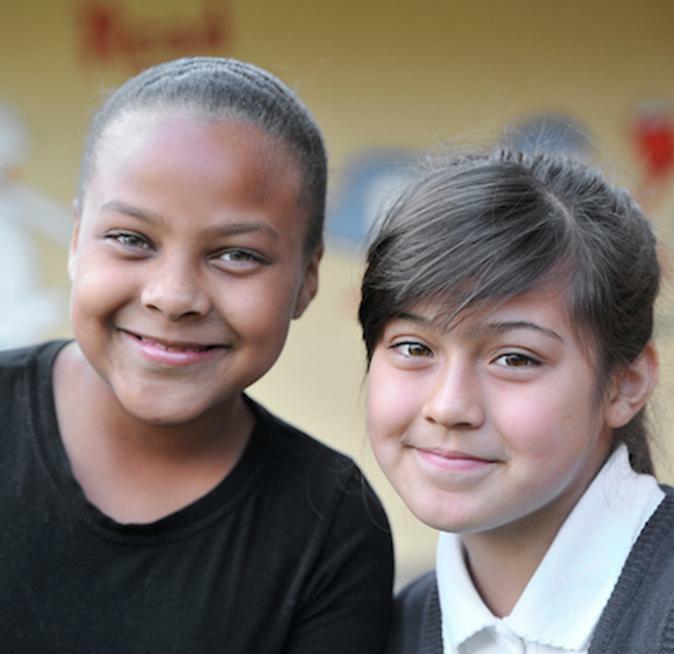 Learn how you can donate to help enrich the educational experience of all students at IUSD. Meet the people who help make some of the major decisions that impact the schools of IUSD. Use this resource as a way to contact IUSD and voice your opinions, questions, or concerns. Meet the people who help make IUSD great. Overview of the committee’s duties and agendas. Learn about how Measure GG is improving our district. Stay informed on issues around the District. The district held community summits for people to gather, ask questions, and share their thoughts and ideas on the future of IUSD. Access your School Accountability Report Cards. Fiscal Crisis and Management Assistance Team progress report. Learn about the procedure for filing a complaint. View your school’s Single Plan for Student Achievement. View the District’s Local Control and Accountability Plan.